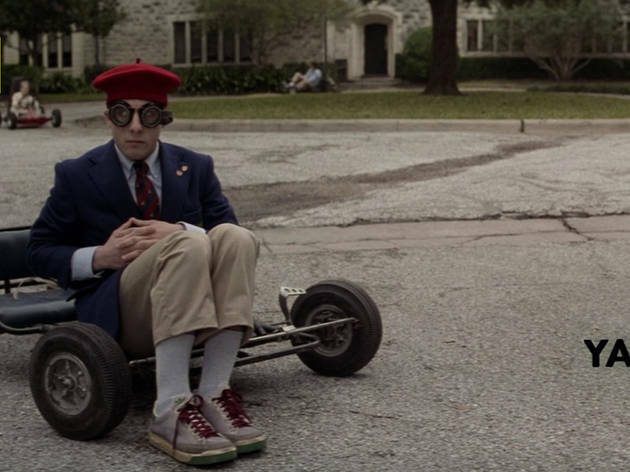 Rushmore, Extracurricular activities A now-classic montage of the multiple after-school accomplishments of Max Fischer (Jason Schwartzman), scored to &ldquo;Making Time&rdquo; by the Creation, set the stage for Anderson&rsquo;s energetic vibe. 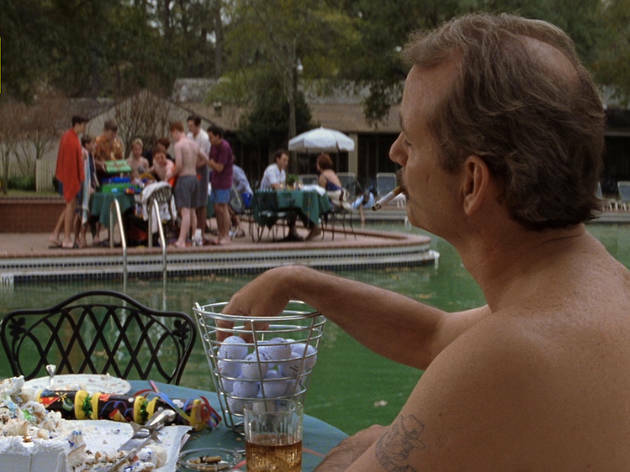 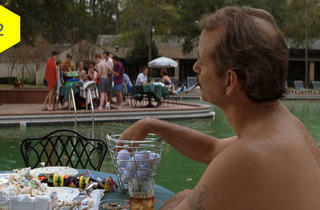 Rushmore, At the pool Disaffected industrialist Herman Blume (Bill Murray) cannonballs into the deep end, hanging underwater in a removed state of suspended animation. 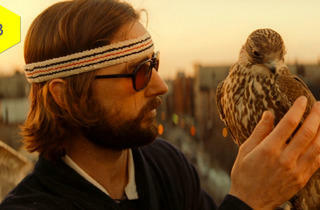 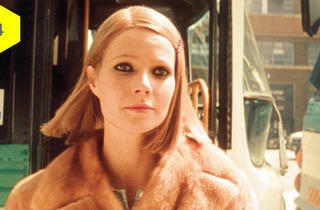 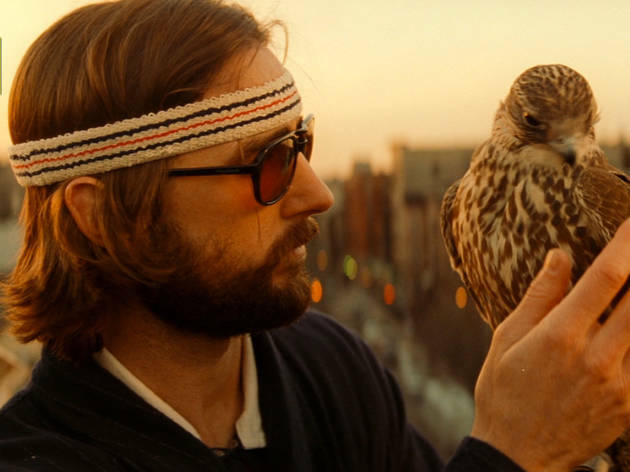 The Royal Tenenbaums, A friend at the depot When disgraced tennis great Baumer (Luke Wilson) returns home, he&rsquo;s met by his sister (Gwyneth Paltrow), to the soothing strains of Nico in one of Anderson&rsquo;s most moving reunions. 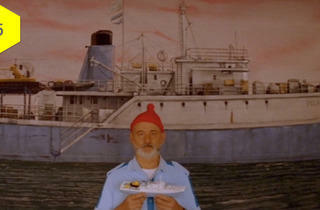 The Life Aquatic with Steve Zissou, &ldquo;Let me tell you about my boat.&rdquo; Using an astonishingly detailed cutout model, the titular ocean explorer (Bill Murray) takes us on a tour of his ship, the Belafonte. 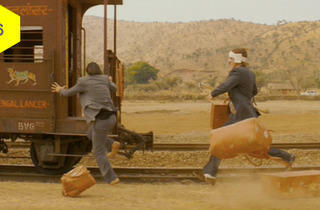 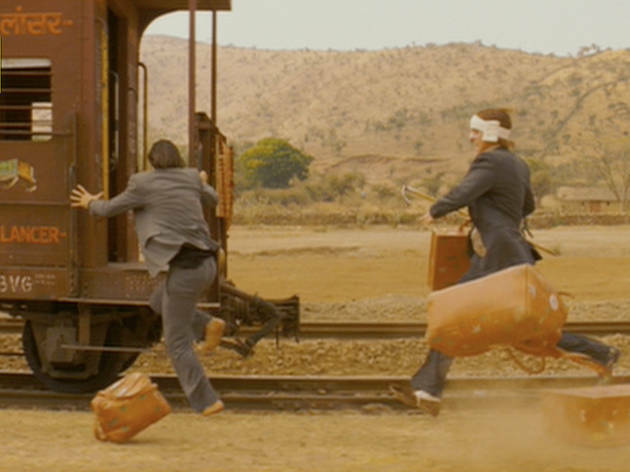 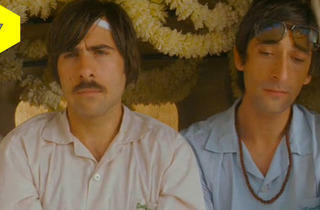 The Darjeeling Limited, Luggage The estranged Whitman brothers (Owen Wilson, Adrien Brody and Jason Schwartzman) attain some kind of peace by dropping literal and figurative baggage. 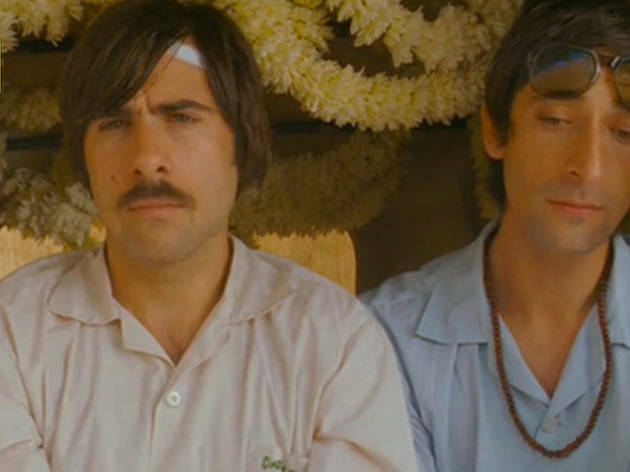 The Darjeeling Limited, Funeral In a scene poignantly scored to the Kinks&rsquo; &ldquo;Strangers,&rdquo; the brothers attend the final rites for a drowned Indian boy. 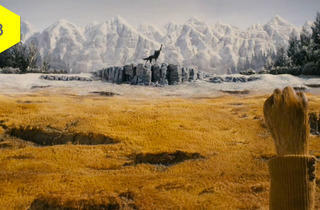 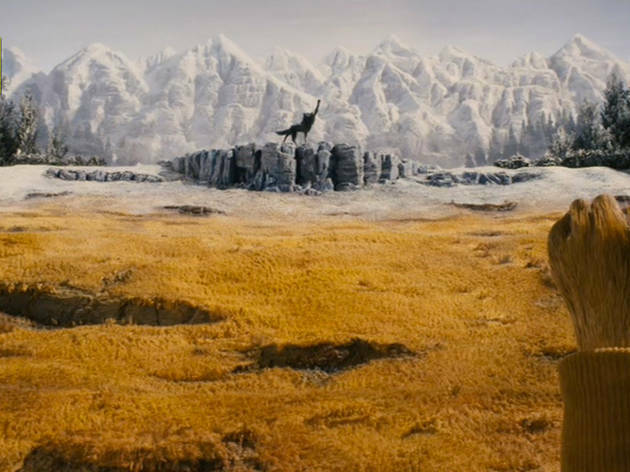 Fantastic Mr. Fox, The black wolf The suave vulpine protagonist of Anderson&rsquo;s stop-motion adventure (voiced by George Clooney) comes upon a fist-raising black wolf, who brings him to tears. 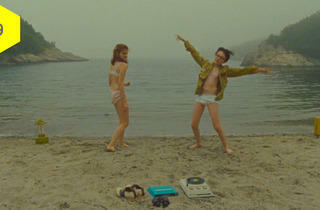 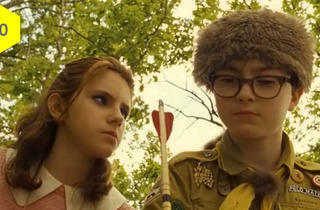 Moonrise Kingdom, Dancing on the beach The preadolescent fugitive heroes of Anderson&rsquo;s romance get down to a Francoise Hardy tune in a sandy cove. 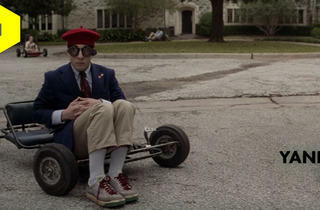 Ah, youth! 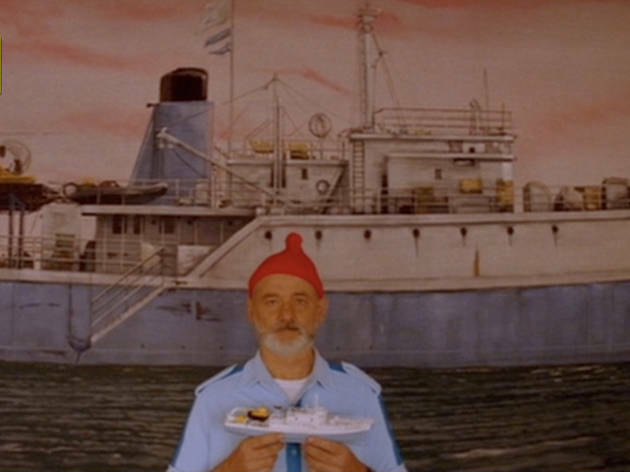 Over a decade and change, we’ve come to love Wes Anderson’s movies—a remarkably coherent body of work, touched by nostalgia, irreverence and playful abandon. 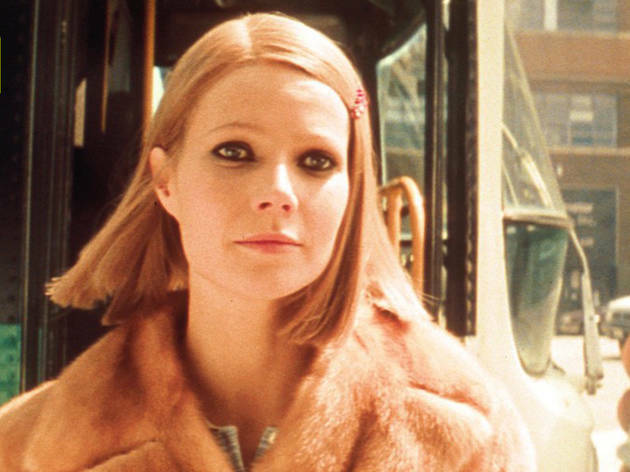 Before you see his excellent new film The Grand Budapest Hotel (or dive into our Wes Anderson interview), travel along the ten sequences that have made this director a cherished generational voice. 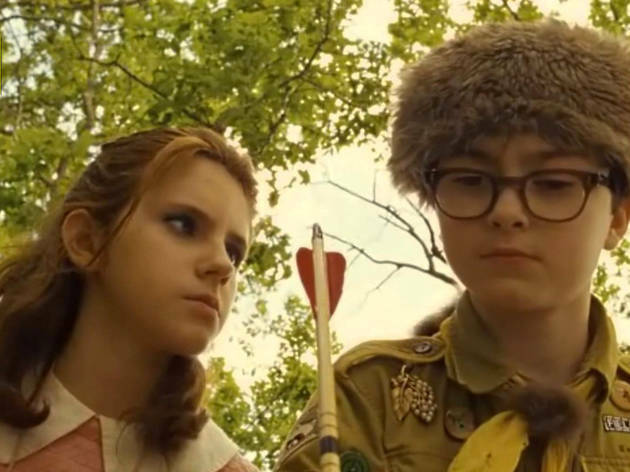 Plus, check out our Wes Anderson infographic for a delightfully exhaustive tally of the Wesiest signatures in the filmmaker’s catalog.